. 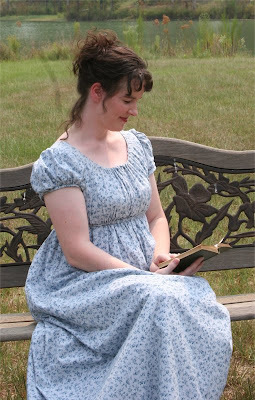 : Sense and Sensibility E-pattern Giveaway!!! 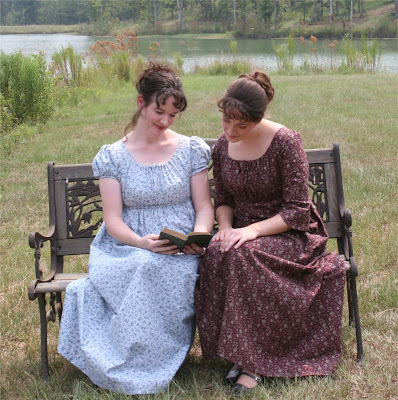 Sense and Sensibility E-pattern Giveaway!!! 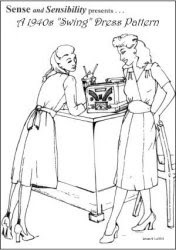 I am so excited to host a pattern giveaway for one of Jennie Chancey's sewing patterns from Sensibility.com! 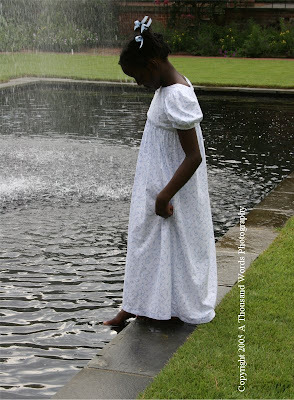 I first came across these beautiful patterns about five years ago, while on the search for feminine and beautiful clothing and since then have made many dresses for myself and our daughters using them. 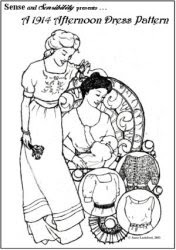 The sense and sensibility patterns are fabulous, with instructions easy enough for beginner seamstresses to understand and follow and wonderful perks like hidden breastfeeding panel options and patterns printed on heavy duty paper. With the launch of the new Sensibility website, Jennie is offering a giveaway for one free e-pattern from her shop. E-patterns are easy to do, just print out the pieces and tape them together where noted. Her patterns would make a great gift, so even if you're not a seamstress, you can enter and make a friend's day by winning! I love your blog by the way and am so excited about this giveaway! Thank you...I enjoy reading your blog! I have looked at Sensibility patterns before but I have not purchase any. I am an absolute beginner seamstress. I can do my own repairs put not much more. I love Mrs. Jennie's patterns. They are so beautiful and feminine. I posted about it on facebook. Thanks so much for the chance!